Corporate Limo Service & Book Corporate Car Service Chicago. 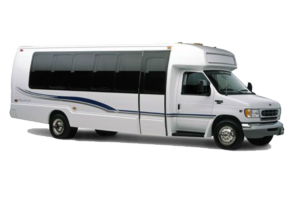 Group Outing, We have all Vehicles for your Transportation Needs. Book 773-992-0902. Hire Black Car Service, Rent Private Car Service, Charters. We are event planners. We can help you plan your transportation. Set up your corporate car service accounts to satisfy your business travel needs. 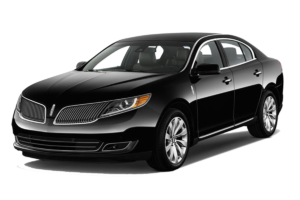 We have Corporate Limo Service Chicago & Corporate Car Service Chicago throughout Chicagoland Area and Surrounding Suburbs. All American Limousine is committed to offering all of its corporate clientele exceptional professional service. Whether you are entertaining your existing or potential clients, company employees or running from one meeting to the next. All American has the vehicles & services to satisfy all your business travel needs. From stretch limos to shuttle buses, we have you covered throughout the Chicago metropolitan area. 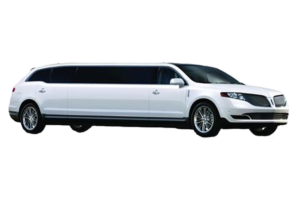 We can provide your Corporate Limo Service & Book Corporate Car Service Chicago for your Group Outing. We have all Vehicles for your Transportation Needs. Book 773-992-0902. 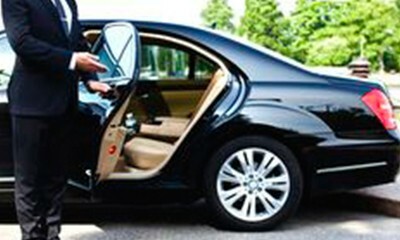 Hire Black Car Service, Rent Private Car Service, Charters. We are event planners. We can help you plan your transportation. Set up your corporate car service accounts to satisfy your business travel needs. Fully insured and licensed, Corporate Limousine caters to individuals and businesses that demand exceptional, professional, reliable service. At All American Limousine, we understand the level of dedication, passion and customer service it takes to for your business to be successful. It’s what’s kept us at the forefront of the black car and limousine industry for over three decades, and what you deserve as our car service guest. Our fleet is equipped to meet our clients’ needs for corporate limo transportation, and help your business succeed. We use only late-model, luxury vehicles in our fleet, representing the limousine industry’s new standard for corporate black car services, and we continually improve our selection of sedans, limos and SUVs to suit the tastes of our guests. All vehicles are equipped with complimentary Wi-Fi and cell phone chargers, keeping you in contact with clients and colleagues wherever you travel with All American Limousine. When preparing for monthly business meetings, conventions, or conferences, All American Limousine carefully selects the vehicles for our executive chauffeur service that impresses new and existing guests while showcasing reliability. A luxury brand isn’t enough for our corporate clients: We consider in-vehicle amenities like plush interiors, luxury detailing, comfort, leg room, entertainment systems and climate control when auditioning vehicles for our fleet. 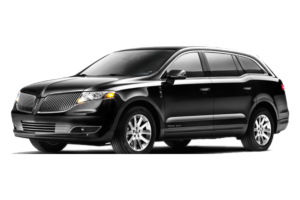 Choose All American Limousine for our corporate black car services. From a classic black sedan to SUV, custom stretch limo or minibus, each vehicle is rotated through our strict maintenance, inspection and service schedule, upholding luxury appearance and reliable service while drastically decreasing car service delays or mechanical issues. 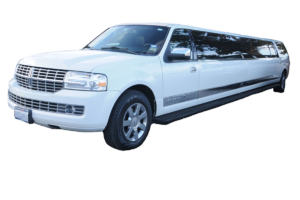 Executive Vans, Limo Buses available for large groups & luggage. Our affordable town cars are the perfect solution for airport shuttles and small group activities, and of course we also have our fleet of luxury limos – in a variety of sizes – for all your special events. 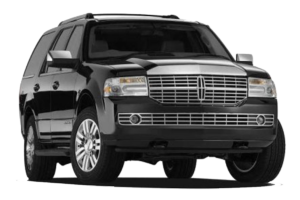 All American Limousine provides busy business travelers a reliable, private, comfortable and stress-free environment to get corporate limo Chicago where they need to be. And to top it off, since we truly value our corporate customers, All American Limousine offers our business clients customized billing and special rates to take the hassle out of scheduling business transportation. Executive assistants have come to appreciate and rely on our ability to satisfy last minute travel demands and schedule change.